You know I love me a good debate on the scientific accuracy or claims of crystal healing. I’ve been known to indulge a time or two. Here’s one that took place on my Facebook page that I thought you might enjoy reading here on the blog. Anonymous FB Poster (aka AFB): If you have even one piece of evidence for your scientific claims you will change the world. Please post some links to your academic peer-reviewed studies and trials. Or you could just block anyone who disagrees with you from commenting. Hibiscus Moon (HM): I only do that if someone spews disrespect or negativity on my page. I simply won’t allow that in my space. Just as Dr. Jill Bolte Taylor has taught us, I ask that people take responsibility for the energy they bring into any space or transaction & if they cannot do that, then yep, they’re banned…without hesitation. I never block anyone for disagreeing with me. You’re still here, right? And are always welcome. I’m happy to entertain such debates with those that do it in a mature & respectful way. Heck, I live for this stuff! Please check out my blog post here on the subject. AFB: Your link does not provide any evidence. It’s simply a list of your counter arguments that you give when you are asked for evidence. You are very defensive. I am always mature and respectful. I have an open mind and I’m asking for you to prove your theories. HM: I don’t feel I’m being defensive…but maybe so as I am defending my point of view. And you are certainly welcome to yours…always. 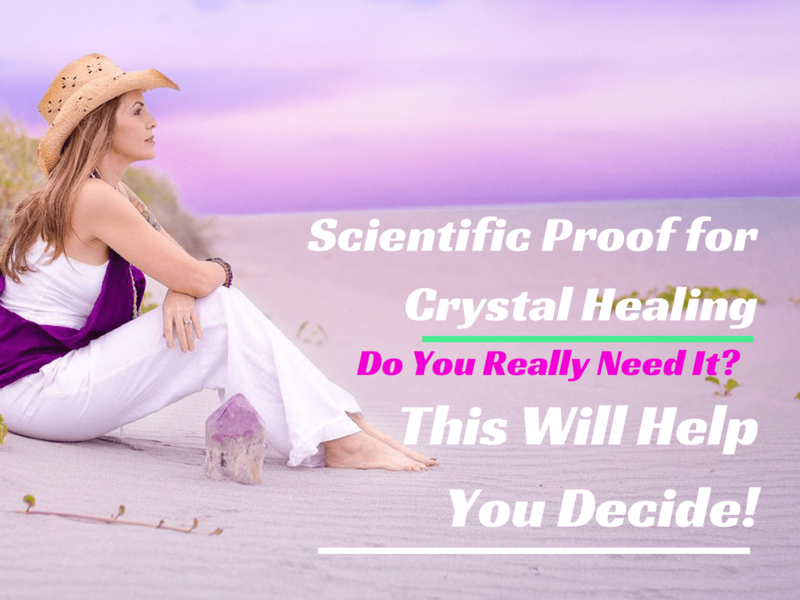 That blog post I refer to does explain exactly why you won’t find crystal healing evidence in academic and peer-reviewed journals. In addition, if you’ve decided that your mind is closed to it and it won’t work…then it won’t. Here’s another post that may interest you. AFB: There is a reason they can’t get their stuff into medical journals. Because it doesn’t stand up to scrutiny. That is not the fault of the scientific community. Science doesn’t mind being “wrong”, if you have evidence this would really change the world. You’re entitled to your opinion but you can’t claim to be “scientific” if you don’t follow the rules of science. HM: I’m a product of very scientific academia with a Masters in Science as well as a former Science Dept. Head of 10+ years & very much admire the scientific community. Truly. 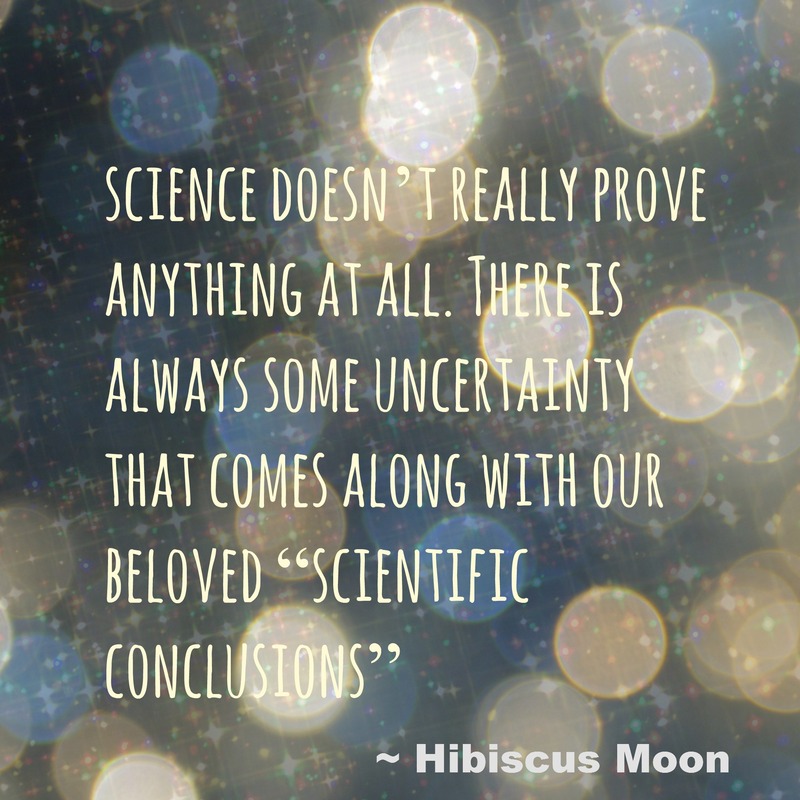 Having been immersed in it for so long, I am also all too aware of the discrimination that occurs when you don’t follow the mainstream scientific dogma & have to disagree with you on this: sometimes the scientific community does mind very much when it’s wrong. At times, some scientists will put up quite a fight to defend old dogma that has been proven incorrect. Case in point: After decades of contradictory evidence regarding atom physics & “the proton problem”, scientists finally have no choice but to come to terms with it & admit there may be a whole new realm of physics that the current “laws of physics” do not fit…not something they really wanted to do & some are still kicking & screaming about it. 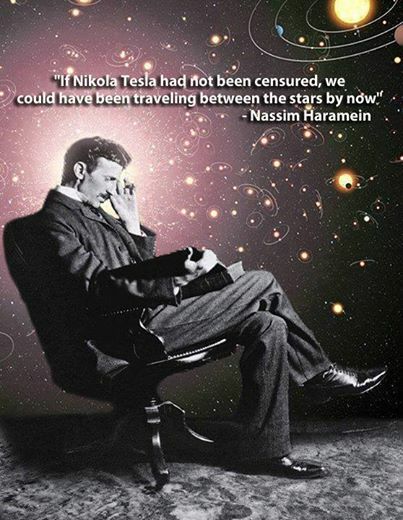 And don’t even get me started on how scientific genius, Nikola Tesla was ridiculed. 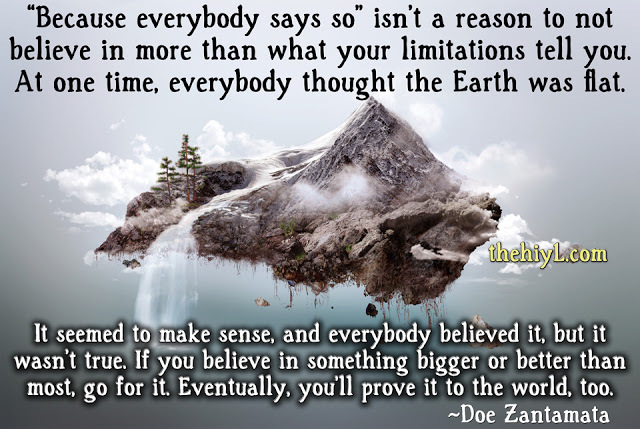 Remember…we all used to believe with great conviction that the EARTH WAS FLAT! “Since no one in this controversial field can get anything into the orthodox medical journals to being with, there are obviously no sources of credible references to quote. Some say all this crystal healing is due to a “feel-good” factor or placebo effect. And if that’s all it did, that would be beneficial enough (which is why alternative therapies are indeed being adopted by Western Medicine as well as some health insurances)…but there is so much more to it than that. Now, if you’re looking for data & studies referring to this, please read physicist Dr. William Tiller’s work or The Field from Lynn McTaggart. It seems you don’t have a clear “backstage” understanding of what goes on. I have years under my belt of witnessing it firsthand. If you care to find out more you can certainly dig in & research, but it’s not my mission to bring all that to light. I have front row seat experience to it & it has nothing to do with scrutiny as it does with politics. Plain & simple. HM: You obviously have your point of view that no one here is going to change. You’ve stated your piece & I’ve stated mine. Now this is starting to feel argumentative to me & it serves no more purpose other than to feed ego. So I’d like to leave this convo up for others to make up their mind, but let’s just agree to disagree here & keep the good vibes. Thanks! You know…we think we know everything. We’re so enchanted by how clever we think we are. 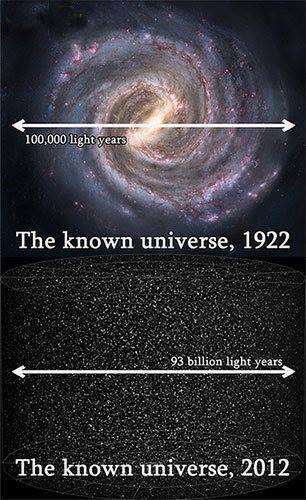 Yet…where else may great intelligence lie on this planet? Some argue that crystals actually qualify as living beings; able to transmit & receive highly complicated electromagnetic frequencies. Perhaps they’re interpreting & communicating them in some unmeasurable way. 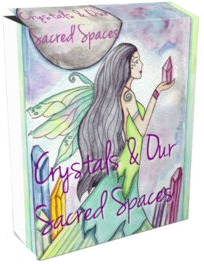 I often wonder if not only do the crystals hold much more power & energy than we realize, but what else does? 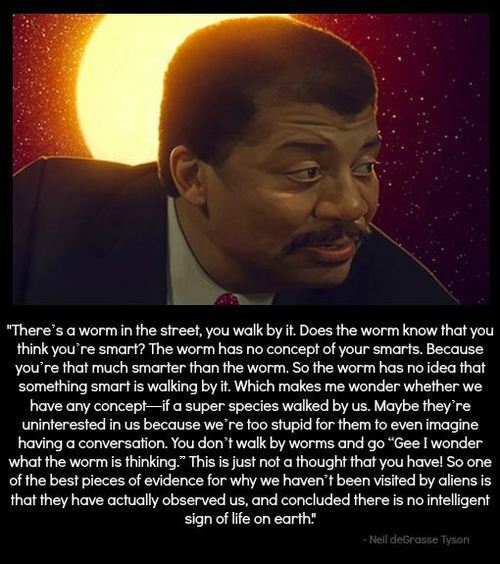 Perhaps we’re not NEARLY as smart as we think we are! What if we’re the least intelligent & least powerful of anything on this planet & we’re just bumbling around like so many amoebas in some pond water, while the real amoebas don’t give us a 2nd thought as they go about their genius affairs! Scientists can’t confirm or deny this. We all know people LOVE to have proof! I just did a recent blog post on that topic. And people LOVE to get some science in with their metaphysics. I know this is why my Certified Crystal Healer Course is so popular. B/c I provide that in spades. Sooo, my moral of this story is…hey…all of this could be a freakin‘ dream! If you know it makes you feel good to use crystals on your journey then go do it. Besides, I have some science to back it up. What do you think Crystal Hottie … do you need scientific proof that crystals help nourish and support your well being? Tell me what you think in the comments below. I am an Environmental Science, Marine Biology and Zoology major. Back in high school, I never really liked physics but I absolutely loved Chemistry. Now, I don’t really like it and I prefer Biology. I have been using crystals for over a year now, so you can probably say I’m a newbie to it. Within the past year, my collection expanded so rapidly I don’t know how it happened. And during the last semester I always wore a fluorite pendant and carried some tumbled fluorite with me for studies. I got the best grades ever. Everything was so simple and easy to understand, all with the help of fluorite and other crystals. So I do have proof that crystals support and help you. I saw it in my final semester. I’m also seeing it right now using carnelian to boost some creativity skills, and amethyst to support me in every way possible. I may not need the scientific proof but I’d certainly like to know the science behind crystals and how they work. I think for me, that’s an important difference, not on a need to know basis, but a desire to know basis. And just maybe crystals can help me get back that love I had for chemistry and may even help me to like physics a little more. Sometimes, I look at my crystals and wonder how this little piece of stone can do all this. Am I accessing all the power this crystal has? How can I tap into that power? Would I be able to handle all that power? As for AFB, they are certainly entitled to their opinions, but I wish they were more open minded. Being a science student, I constantly had to have my nose buried in scientific journals and online journals. There were always papers that said this is so and so and then I’d see another that says no that is not so and so but instead it is this. I also had to deal with a close friend who was so adamant in her opinion and was not open to receive the opinions of others and presented her case so strongly without thinking that their might just be another side to the story than just hers. All I could do was state my point and then retreat with some crystals to calm down and rejuvenate.